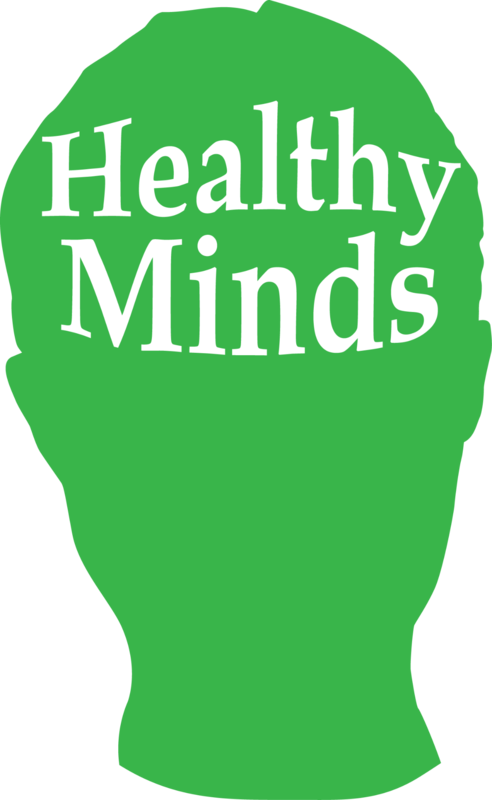 These pages are a catalogue of some of the useful sources of help available for parents or students looking to explore mental health issues. The list is not exhaustive, there are a lot of other resources available online and in local libraries, and it is not an alternative to consulting your GP, which you should always do if you have serious concerns. A site dedicated to providing expert advice for parents on a wide variety of issues, from bullying, to eating disorders, depression, risky behaviour and parenting. An online catalogue of mental health services for 13-25 year olds with some excellent help and advice pages for parents and carers, as well as young people themselves.